I build thold template with advanced ping loss variable. It's very frustrating when I get many NORMAL notification every pooler times but before that I didn't get any WARNING/ALERT email. 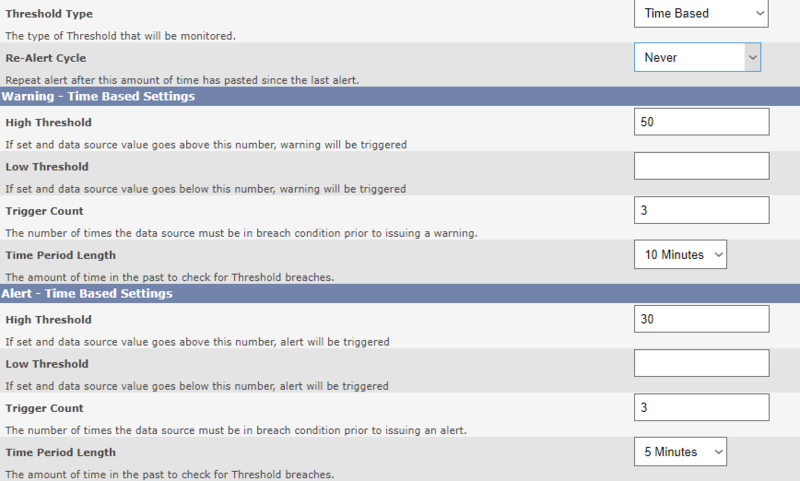 At first I should get ALERT/WARNING email and after that NORMAL notifications, isn't it? 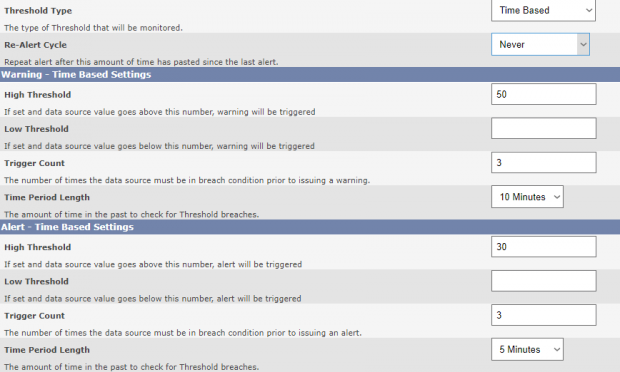 It depends on whether you have set your breached/trigger notification lists etc. There is a global list and then there are lists against your rules. Presumably all your THOLD's are templated? Can you send screenshots of the template in question? I'm having the exact same problem with 1.1.37/1.0.4, it seems to be somehow related to using threshold templates. If I manually create the threshold and not use a template, it seems to work. Are you referring to the thresholds? Or the base Cacti version?